Digital Antenna Solutions are a family owned business and we operate in all Melbourne areas. Digital Antenna Solutions has been in business for over 10 years. Our technicians are highly skilled, certified and fully insured, just to make sure you have nothing to worry about! 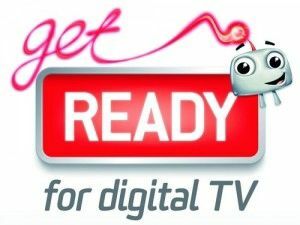 We are approved by The Australian government “Digital Switchover Task” team, as an antenna installer, qualified for Domestic, Commercial and Satellite work. Digital Antenna Solutions are able to make sure your old analog system is upgraded to Digital using the latest in cabling, connectors and Digital Antennas designed specifically for your local area. Digital Antenna Solutions offer a wide variety of services for Domestic and Commercial clients, in Telecommunications, Home Entertainment and Security. Digital Antenna Solutions offer free onsite quotes with no obligation and take on any job big or small. Our number one priority is to ensure that our customers are completely satisfied.